Why Join? Because Membership Has Its Privileges! Benefits of membership in the S.C.M.A. Support country music in Saskatchewan and give it a strong voice through the S.C.M.A. Participating Membership: open to any individual actively involved in the country music industry. If you are an active member of a band or a performing musician/vocalist, you must purchase a participating membership. Participating members must be a resident of Saskatchewan, which includes Lloydminster. 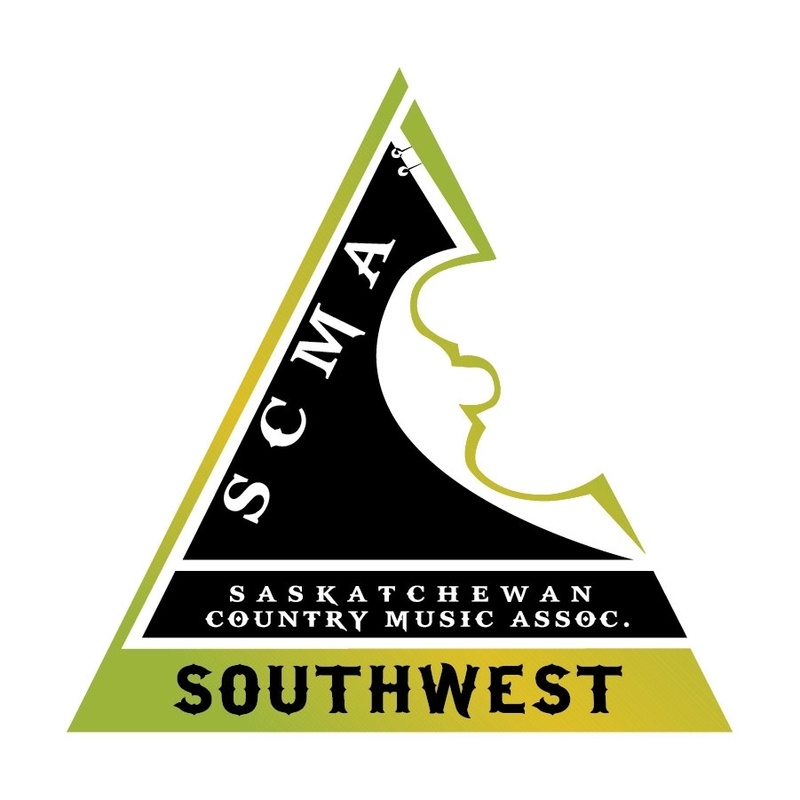 Participating members are entitled to vote at General Meetings of the Association and may stand for election to the Board of Directors in accordance with SCMA bylaws. 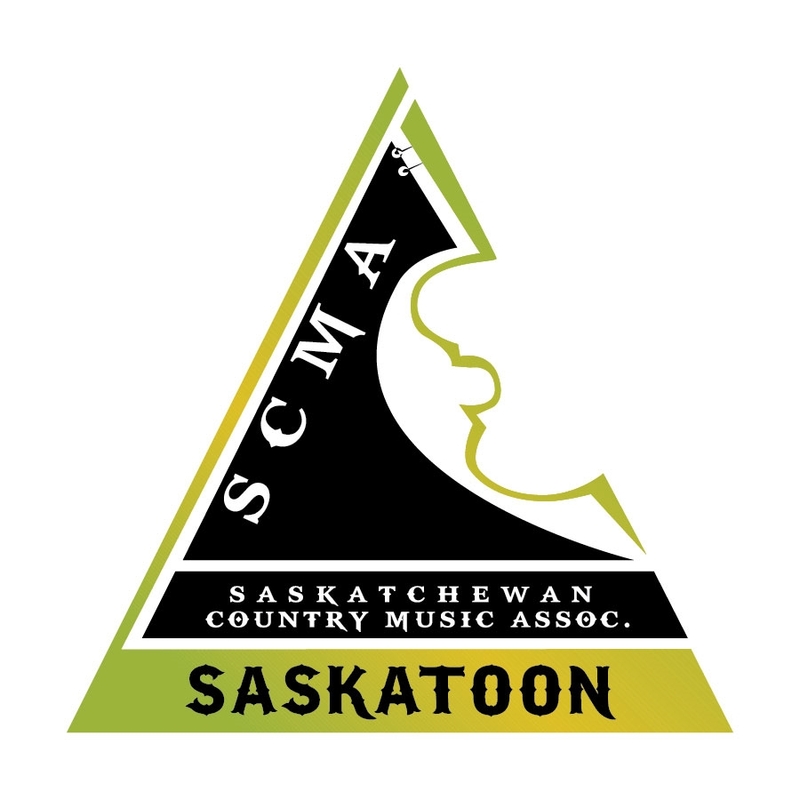 Eligible members may nominate and vote in all categories for the annual SCMA awards. Cost: $30.00/yr. Definition of a Participating Member: Artist/Musician, Artist Agent Or Manager, Songwriter/Composer, Publisher, Record Company, Broadcast Personality, Record/Video Merchandiser, Talent Buyer/Promoter, Advertising Agency, Radio/TV Off Air Staff, Record Producer/Video Producer, Equipment Supplier, Industry Organization/Builder, Engineer/Technician, And Graphic Arts/Photo Arts. Youth Membership: A Youth Membership is open to those under the age of 18. Youth members may perform on the SCMA stage and at SCMA chapter events. Youth Members may be associate or participating in nature. There are no voting privileges and can only be purchased one year at a time. Cost: $10/yr. Corporate Membership: open to any organization or business interested in the furtherance of the Country Music Association in Saskatchewan and which contributes financially or otherwise to the Association. Corporate members may attend and participate in Association Meetings and are entitled to one (1) vote by a responsible member of the management. There will be no cost but each company is asked to fill out a new membership form each year to express their explicit interest in being a member. Radio stations, recording studios, etc. may be nominated for awards but individuals working for these companies must still hold a Participating membership to vote or be nominated within their respective categories. Cost: No charge. 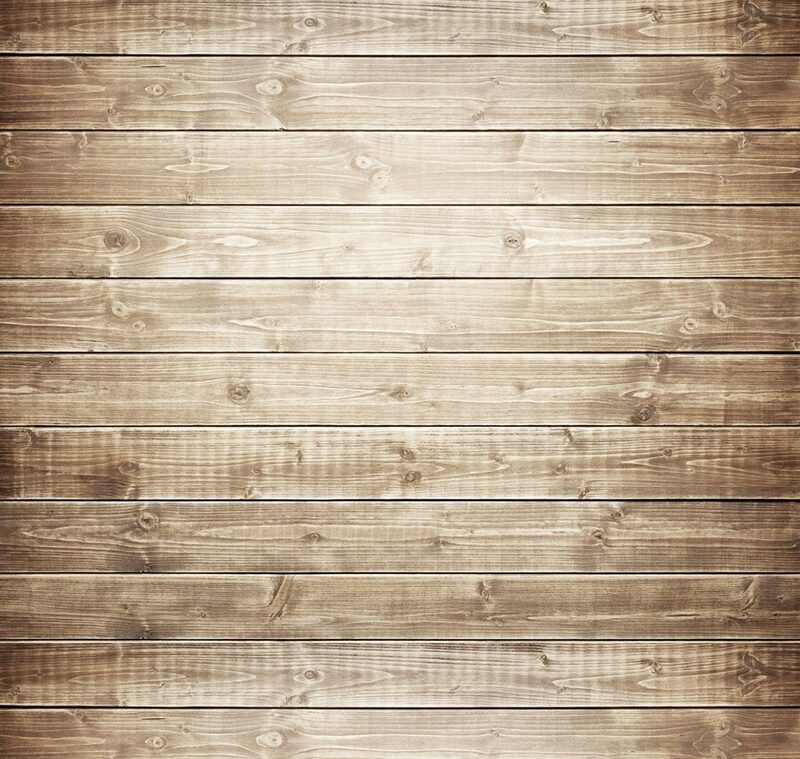 Definition of a Corporate Member: Any corporation or registered company active in the country music industry in Saskatchewan may make application for corporate membership. A Corporate membership shall include all subsidiary companies operating under their control or sponsorship, but shall entitle the corporation to only one (1) vote at the annual general meeting. Radio/ TV corporations who hold a current Corporate membership may appoint a representative who will sit on the board of directors. Those appointed will have one (1) vote on board resolutions and actions. These appointed representatives may not run for office, unless they hold an individual membership. OR, if you prefer, there are two other ways to get your membership going. 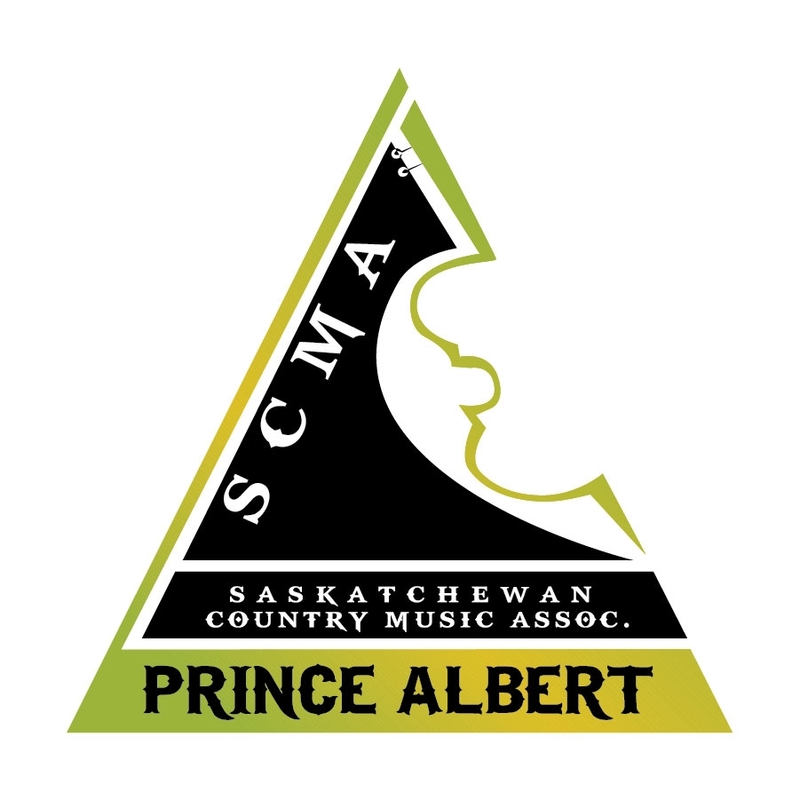 Please make cheque / money order payable to the SCMA.